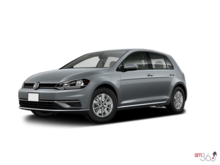 Available at $38,830 Freight, PDI, applicable taxes, Dealer installed options and fees not included. 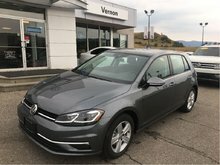 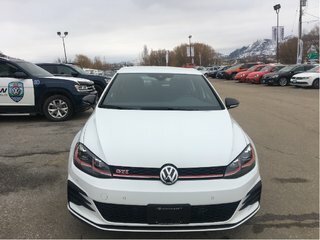 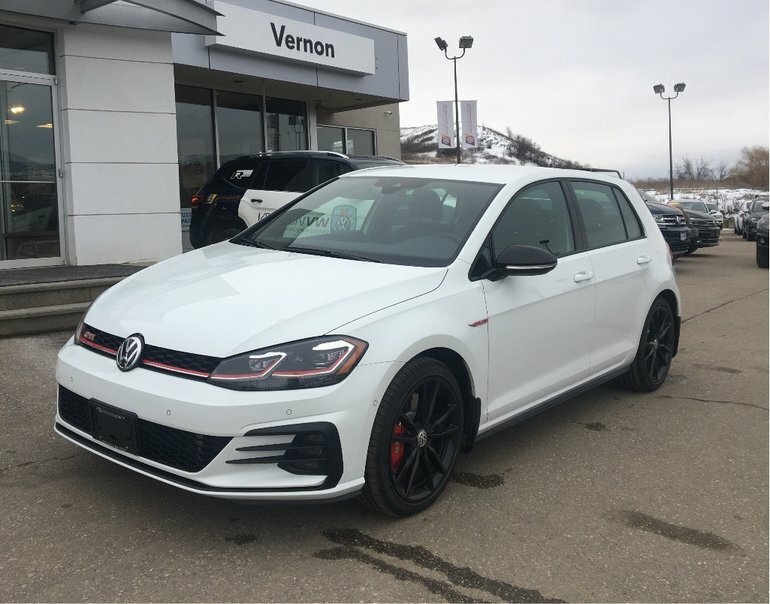 Check out the all new 2019 GTI! 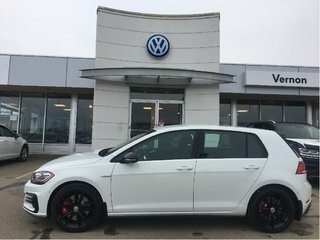 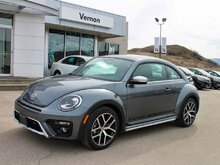 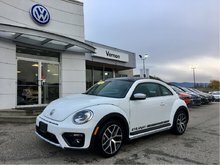 Interested by the 2019 Volkswagen GTI 5-Door ?